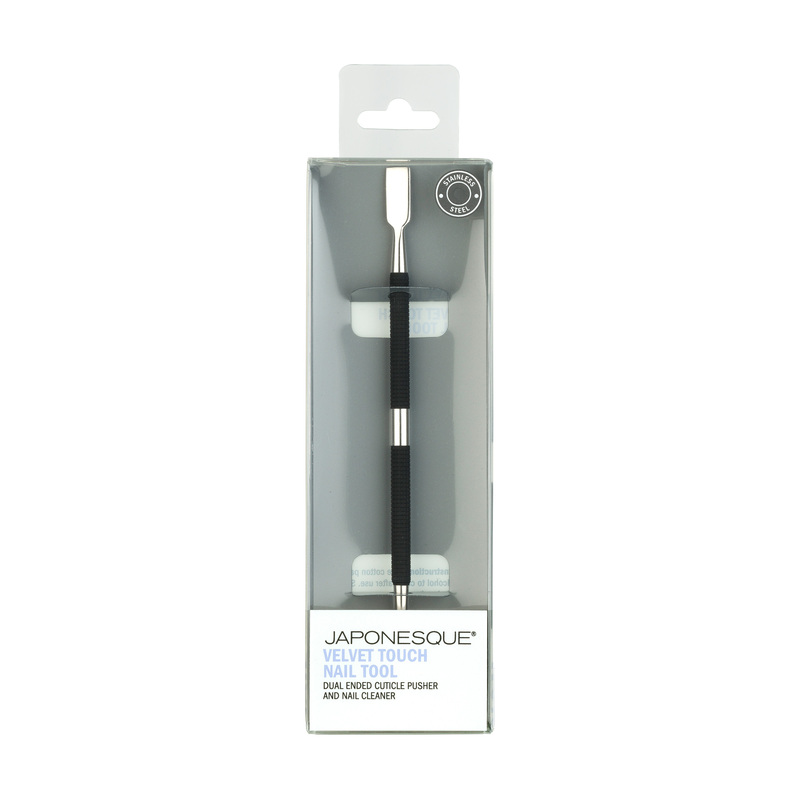 The JAPONESQUE® Velvet Touch Nail Tool gently pushes back cuticles and cleans nails to create a smooth, clean surface. 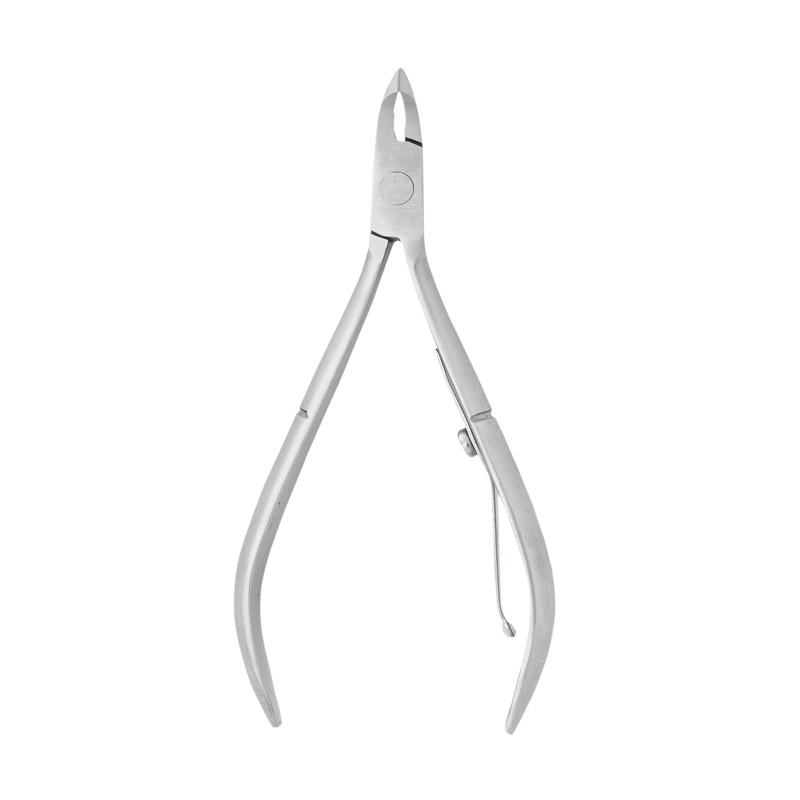 Flat edge pusher curves to the shape of your nail surface. 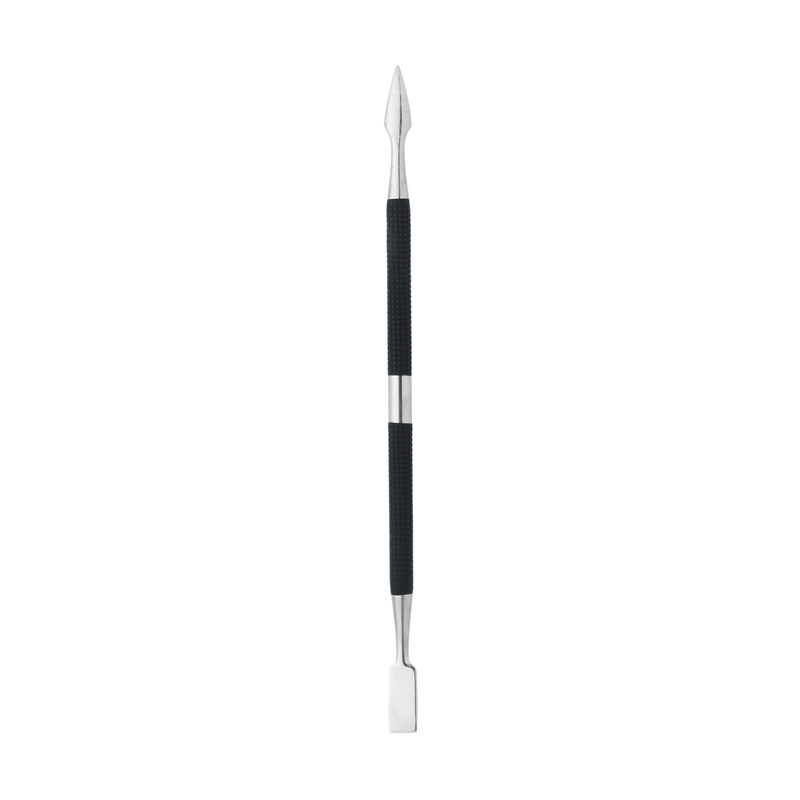 Pointed side cleans under nails reaching deep into corners with ease and comfort. 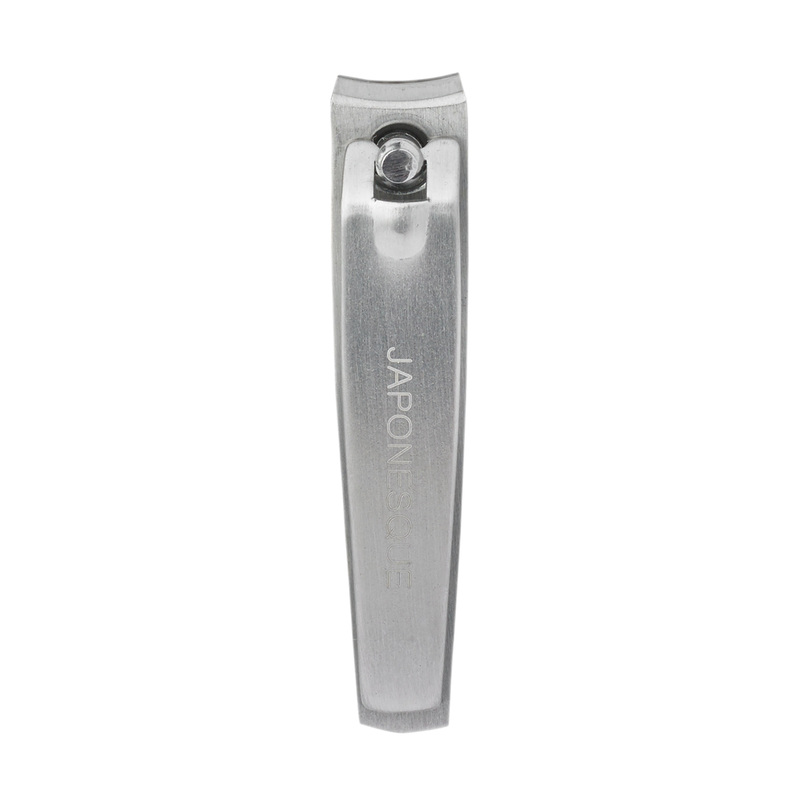 Designed with an innovative soft touch finish and etched handle for extra control and comfort. Soak fingertips in warm water to soften cuticles. 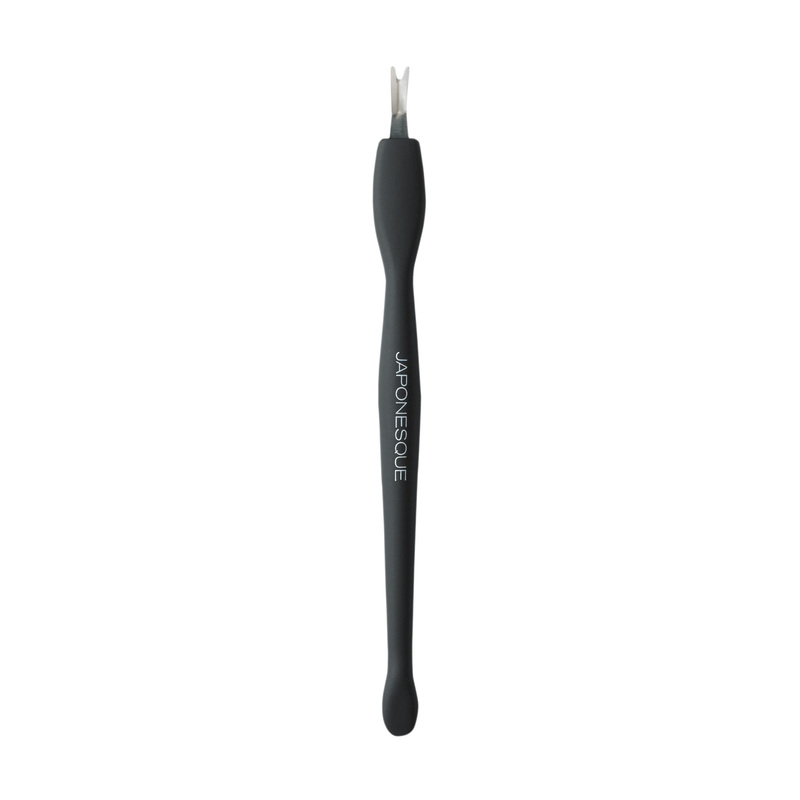 Gently loosen and push back cuticles with the blunt pusher end. Use pointed side to clean under nails. I try to get manicures as much as possible – but sometimes I end up doing my own nails at home. This tool makes me feel like a professional! 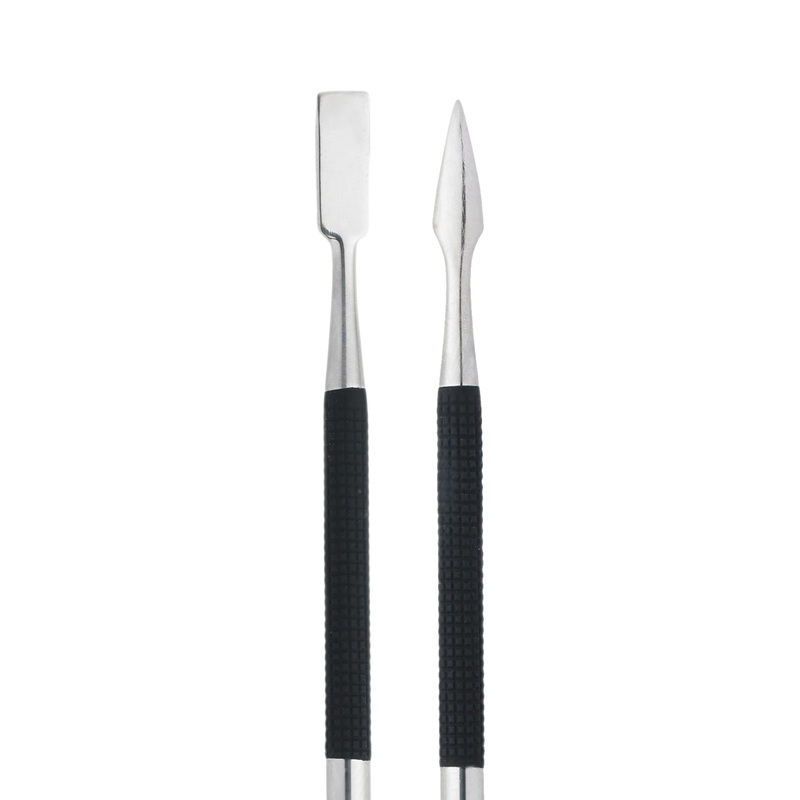 The pusher end helps me push down my cuticles and all that gnarly stuff that accumulates on my nail. The cleaner end also helps get all the gunk out from underneath my nails! 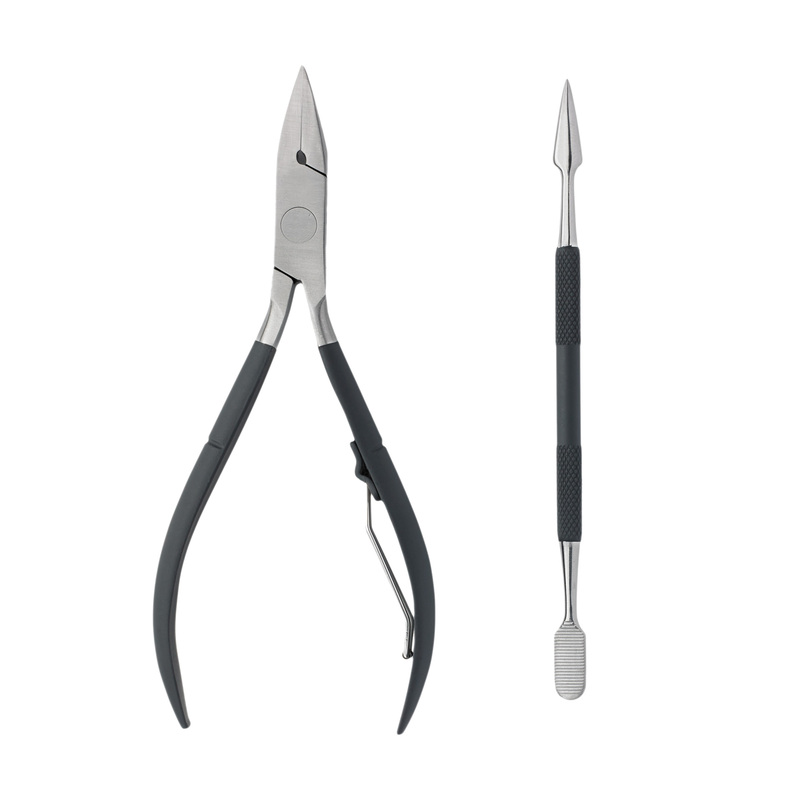 I especially love the soft touch grip – its so much better than feeling just a cold metal tool in my hand. A must – have if you do your own nails!